Serving our community 20 years—and counting! 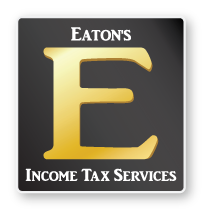 Let us provide your Tax Representation! business into a larger space! Specializing in Tax Preparation, Tax Representation, Accounting, Bookkeeping, Business Referrals, Consulting, Notary, and Payroll Services in Orange County, California. HAPPY WITH OUR SERVICES? Let us know! We appreciate your feedback on Facebook and Yelp!